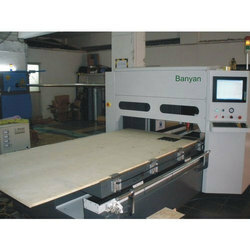 We are one of the leading manufacture and supplier of Laser Die Board Cutting Machine. Our offered products are Plywood Range, CNC Router and Fiber Laser. 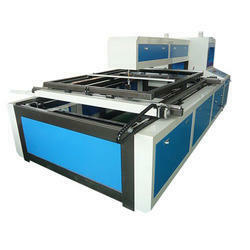 We are successfully ranked amongst the top company, providing qualitative range of Laser Die Board Cutting Machine. 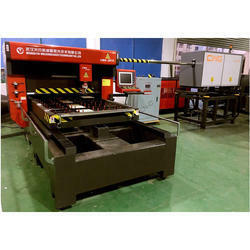 These machines adopts superfine CO2 laser bevelment cutting way, which changes the storage of low precision & slow speed of traditional saw cutting. Apart from this, these are manufactured at our end in terms of their functionality and performance. The offered range is stringently tested on various parameters of quality in order to deliver flawless range at client's end. 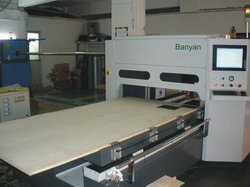 First choice for laser die board cutting machine – Banyan Tradelnik professional die cutting machine, which can cut 20mm Acrylic or Plywood board, high speed, high-cost performance. 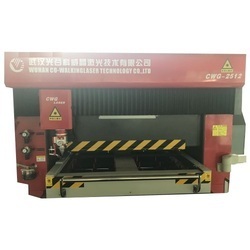 It adopts superfine co2 laser bevelment cutting way, which changes the storage of low precision & slow speed of traditional saw cutting, increases efficiency of die cutting industry, meets the high precision demand for die cutting. It combines laser, precision machinery, computer control technique to cut die. 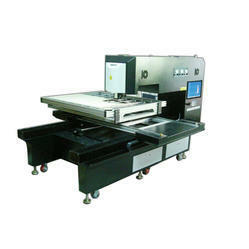 You only need to input parameter of the die to the computer, the computer will give order to the machine, which will move the platform to get the work piece cut. 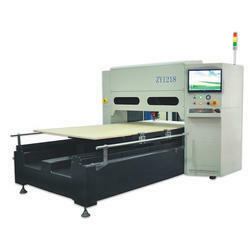 The first choice for laser die board cutting machine – Banyan Tradelnik professional die cutting machine, which can cut 20mm Acrylic or Plywood board, high speed, high-cost performance. It adopts superfine co2 laser bevelment cutting way, which changes the storage of low precision & slow speed of traditional saw cutting, increases the efficiency of die cutting industry, meets the high precision demand for die cutting. It combines laser, precision machinery, computer control technique to cut die. You only need to input parameter of the die to the computer, the computer will give an order to the machine, which will move the platform to get the workpiece cut. order to the machine, which will move the platform to get the workpiece cut. The first choice for laser die board cutting machine – Banyan Tradelnik professional die cutting machine, which can cut 20mm Acrylic or Plywood board, high speed, high-cost performance. It adopts superfine co2 laser bevelment cutting way, which changes the storage of low precision & slow speed of traditional saw cutting, increases the efficiency of die cutting industry, meets the high precision demand for die cutting. It combines laser, precision machinery, computer control technique to cut die. You only need to input parameter of the die to the computer, the computer will give order to the machine, which will move the platform to get the work piece cut.